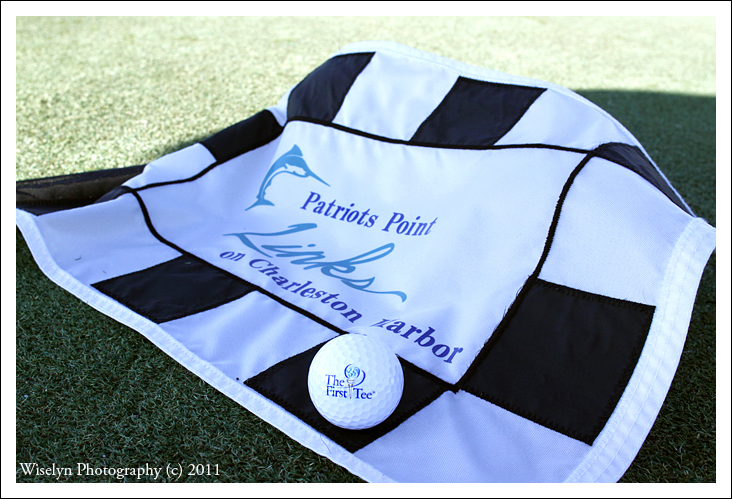 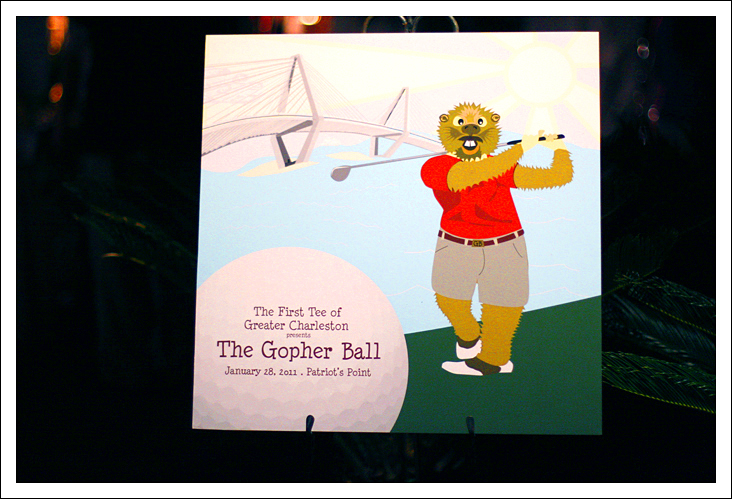 This past weekend we had the pleasure to volunteer our services to the First Tee of Greater Charleston for the 1st Annual Gopher Ball held at the Patriots Point Links Golf Coursein Mount Pleasant, South Carolina. 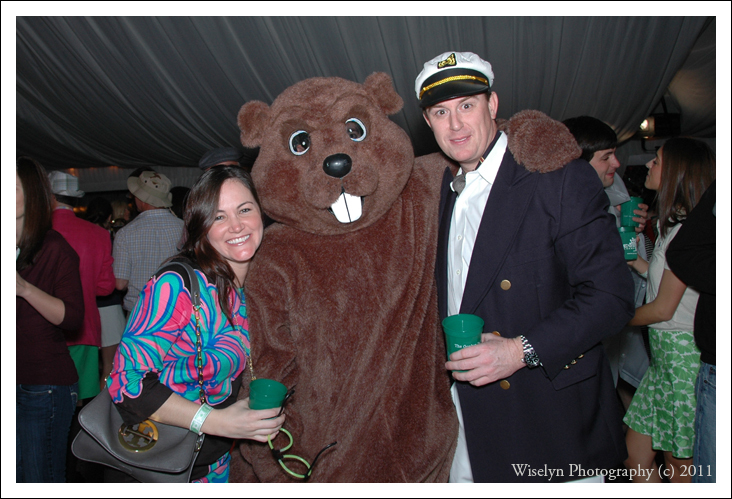 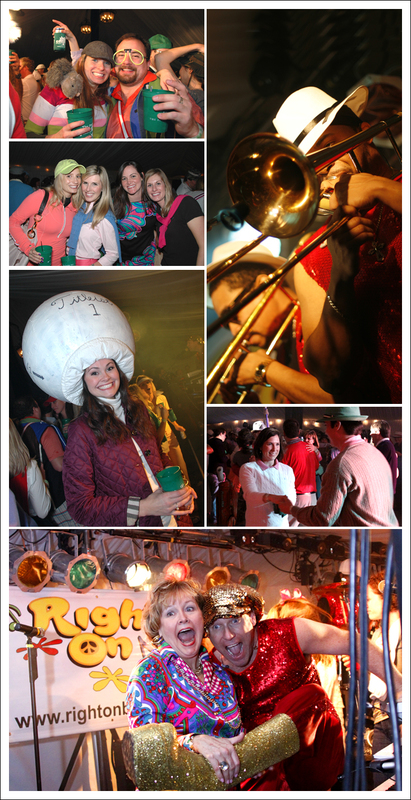 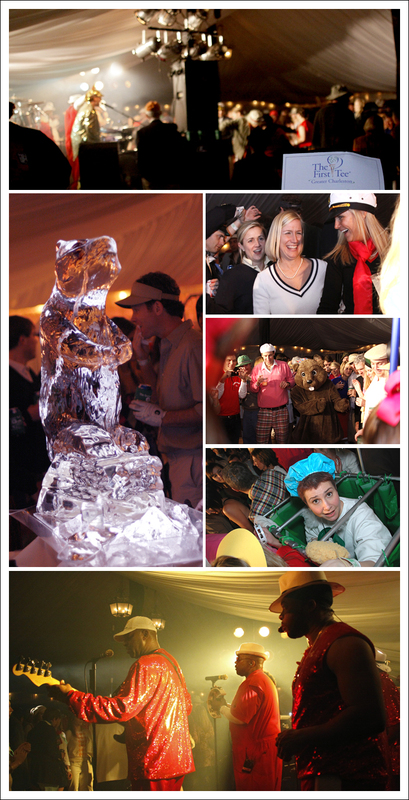 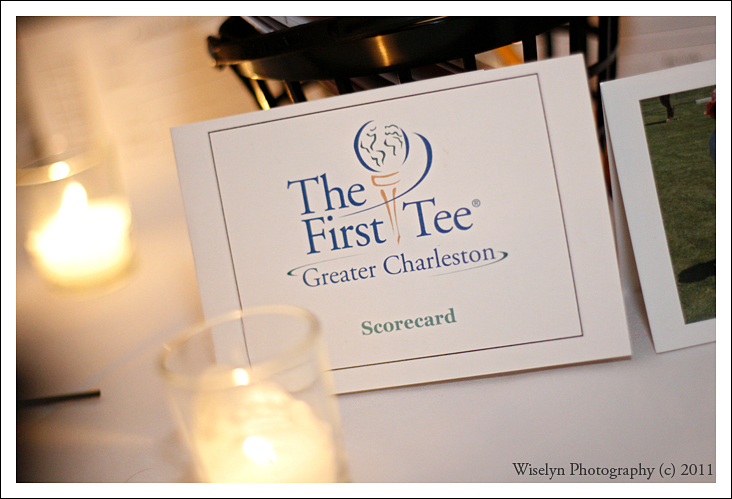 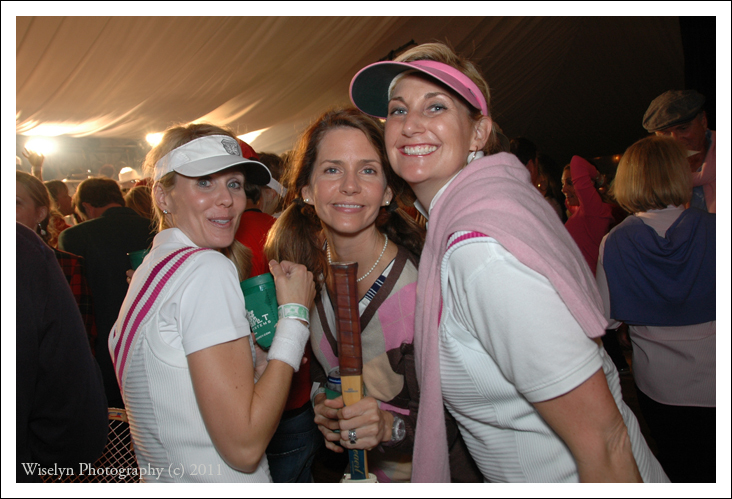 The “Caddy Shack” themed event was a great success as guests turned out in their themed attire and exceeded the organizations goals for the evening. 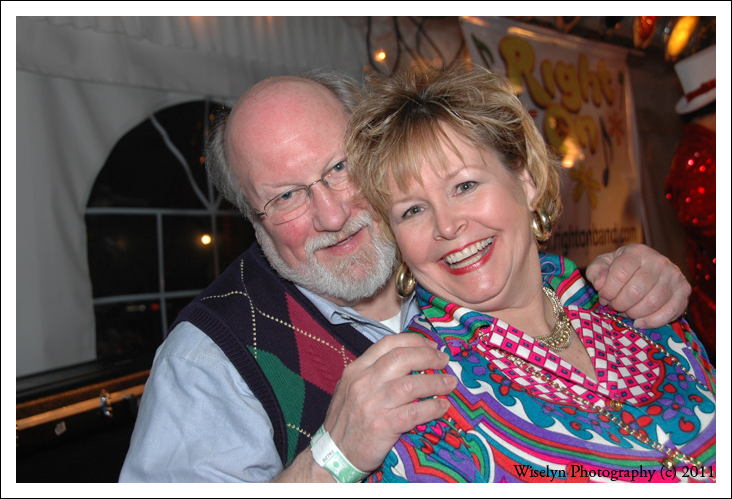 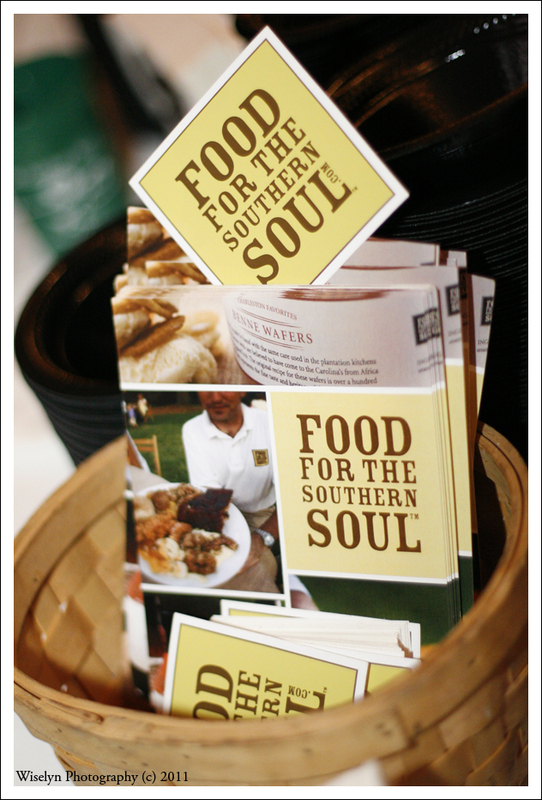 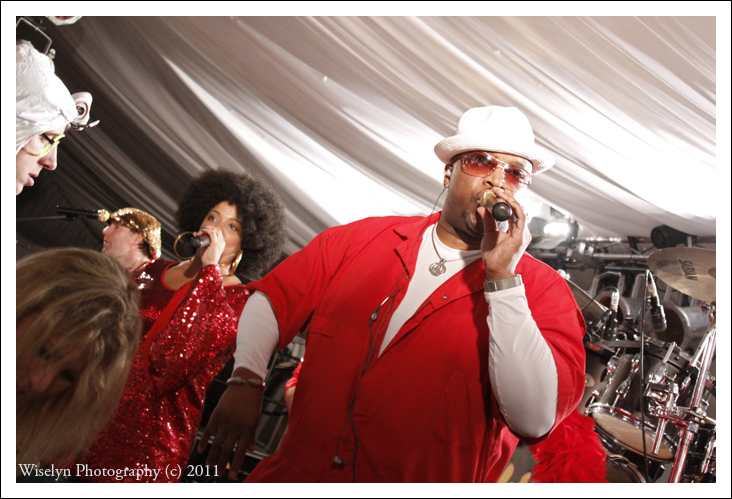 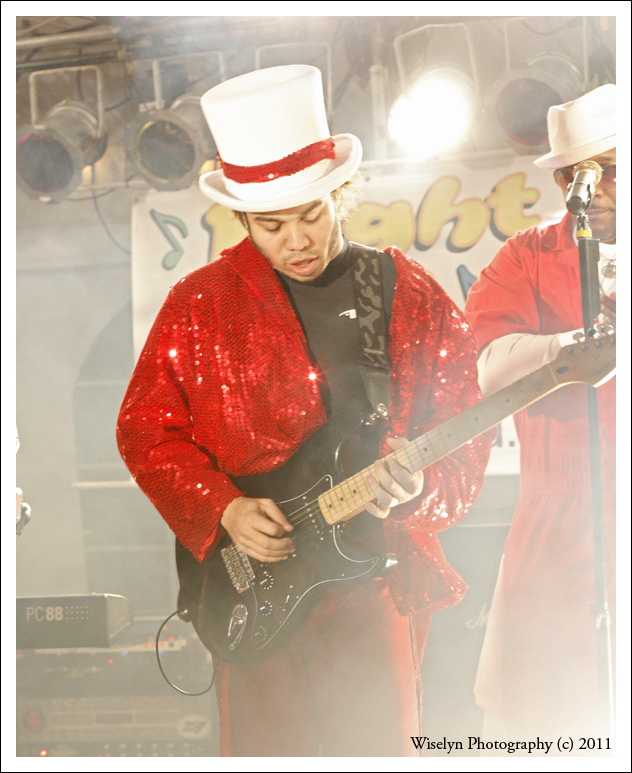 The all inclusive event included open bars, light hors d’ouvres and the amazing Right On Band. 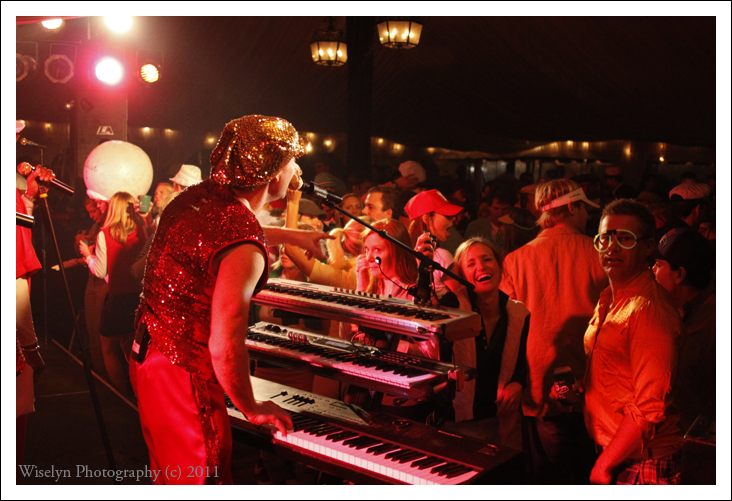 Right On Band with their upbeat 70’s vibe kept the crowd going all night long!